The official international efforts for the creation of a culture of peace include the International Year for a Culture of Peace, the Declaration and Programme of Action on a Culture of Peace, and the Decade for a Culture of Peace, which ended just last year. They come from UNESCO and the UN itself, and serve as tools and stepping-stones to promote peace education policies within the UN now and into the future. This year, peacemaking and peacebuilding traditions were taken into account during a consultation of the UN Office of the High Commissioner on Human Rights about cultural rights and heritage; peace education and empowerment were promoted within the context of a report on violence against children as well as a draft resolution on children living and or working on the street; and synergies were created for the promotion of the Declaration on Human Rights Education and Training adopted at the Human Rights Council last month – to cite just a few examples. 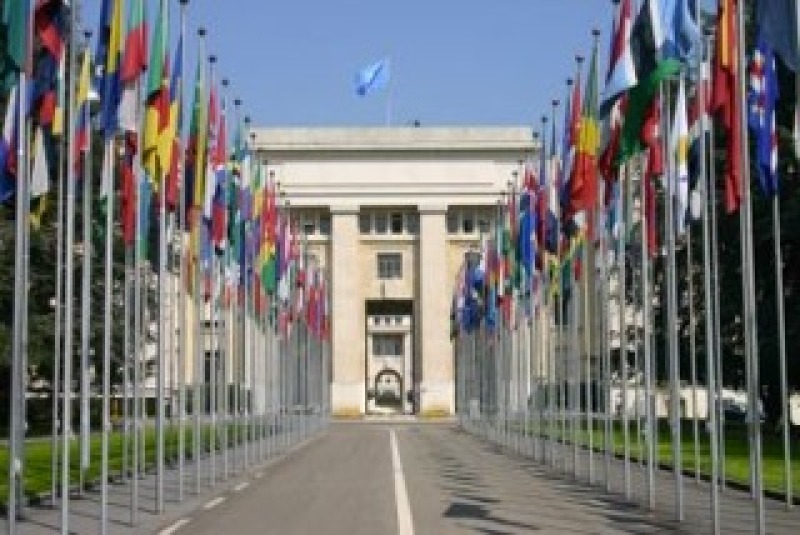 With the creation of a Culture of Peace Working Group in Geneva, we are now working together with other NGOs to focus on the Human Right to Peace. 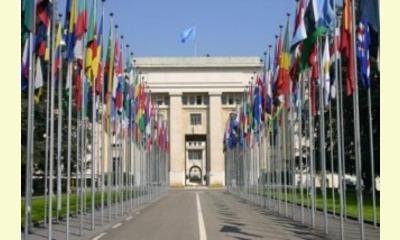 The Advisory Committee of the Human Rights Council is to prepare a draft declaration on the right of peoples to peace. It is now up to us to make sure that these considerations are given real import in the drafting of the declaration, and that they are infused with content and a substantial understanding of those concepts. Through these efforts, we are supporting policy makers in supporting peace educators – what I call “the process to the process.” We are working with institutions to create the political infrastructure to enable and facilitate the processes of peace education. And it is a growing number of us contributing our stream to the river on which peace education will be increasingly recognized and supported at the institutional level, making it a guiding principle and a way of living for the current and future generations. This report was posted on May 22, 2011.